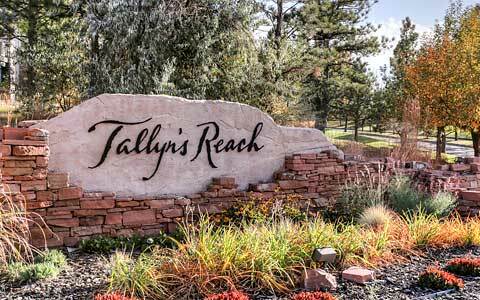 Lovely home located in the desirable Tallyn's Reach neighborhood and in Cherry Creek 5 school district. Newer carpet, stainless steel appliances in the kitchen, vaulted ceilings, main floor laundry, and new water heater. 3 bedrooms upstairs with a 5 piece master bath. 1 bedroom and full bathroom in the basement. On a cul de sac with a private backyard. Close to Southlands Shopping and E-470. Come see this well maintained home!